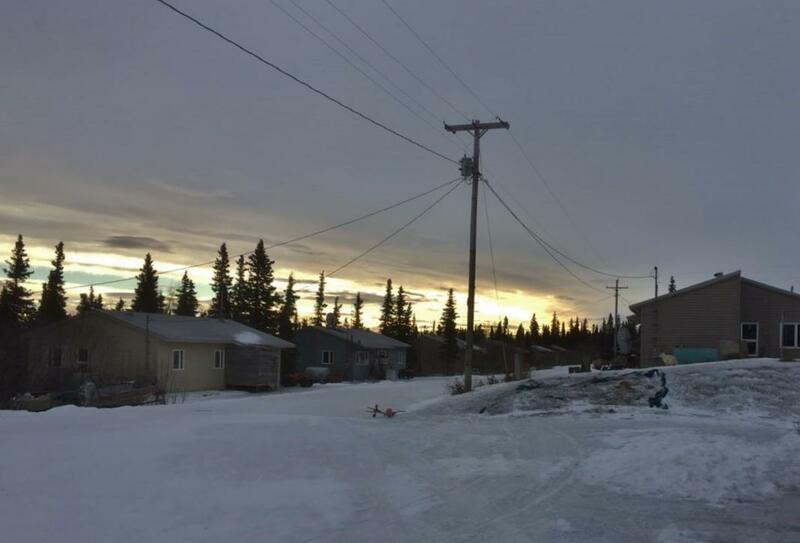 The Alaska Department of Environmental Conservation issued a boil water notice for New Stuyahok more than a month ago. Since then, efforts to lift the notice have been hampered by breaks in the city's water lines. New Stuyahok has been on boil water notice for more than a month because a freeze-up resulted in a drop in water pressure. Since then, several breaks in water service lines have held up efforts to lift the notice. “This past December we had a freeze-up at our water plant, and it took a while to get that unfrozen. After that they apparently had – some of these homes had started having a water break,” said Wassillie Gust Jr., New Stuyahok's water and sewer operator. The city must collect three samples for testing at a certified lab. But since December, older water lines in the village have been breaking. The city needed to fix those breaks before collecting the necessary samples. Update: New Stuyahok is still on boil water notice as of Feb. 14, 2019, according to the environmental program manager with the DEC’s Drinking Water Program. Water systems are required to maintain a consistent water pressure above 20psi, and a section of the village has had consistently lower pressure since the Dec. freeze-up. Correction: This article has been corrected to reflect that the boil water notice was first issued because the city’s water pressure fell below 20psi due to freeze-ups. In addition, the city is only required to submit three water samples for testing. KDLG was originally told that a break in New Stuyahok’s main water line was the reason that the boil water notice was issued, and that five samples were required.